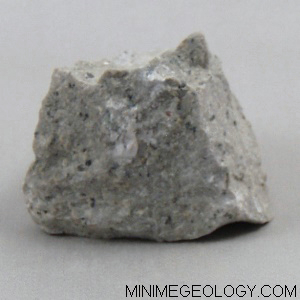 Andesite is an igneous rock that consists of mostly feldspar and biotite. This rock is usually gray, brown, black, reddish-pink or green. Andesite is often associated with formations of volcanic ash or tuff rock.